A mid-air collision on February 1, 1943 between a B-17 and a German fighter over the Tunis dock area became the subject of one of the most famous photographs of World War II. 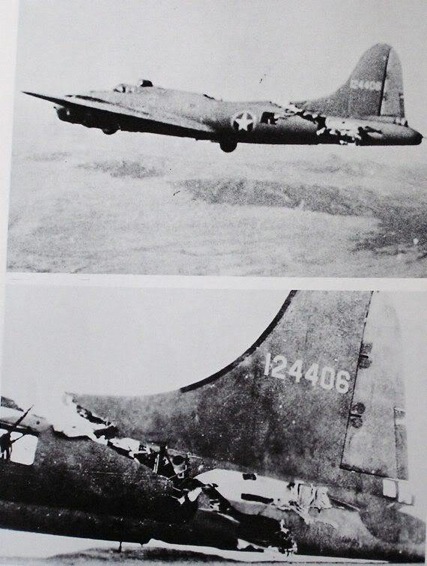 An enemy fighter attacking a 97th Bomb Group formation went out of control, probably with a wounded pilot then continued its crashing descent into the rear of the fuselage of a Fortress named All American, piloted by Lt. Kendrick R. Bragg, of the 414th Bomb Squadron. 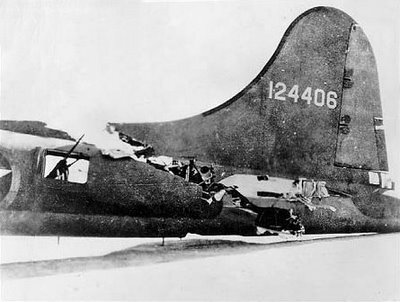 When it struck, the fighter broke apart, but left some pieces in the B-17. 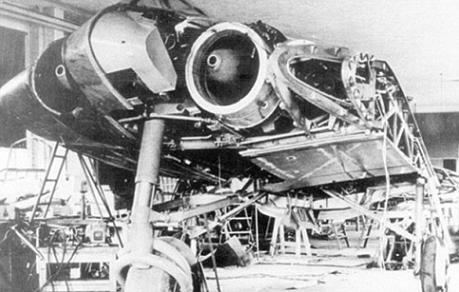 The left horizontal stabilizer of the Fortress and left elevator were completely torn away. The two right engines were out and one on the left had a serious oil pump leak. 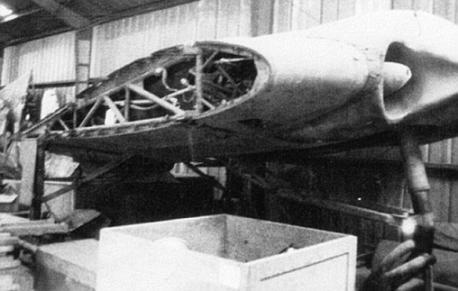 The vertical fin and the rudder had been damaged, the fuselage had been cut almost completely through – connected only at two small parts of the frame and the radios, electrical and oxygen systems were damaged. There was also a hole in the top that was over 16 feet long and 4 feet wide at its widest and the split in the fuselage went all the way to the top gunner’s turret. Allied P-51 fighters intercepted the All American as it crossed over the Channel and took one of the pictures shown. They also radioed to the base describing that the empennage was “waving like a fish tail” and that the plane would not make it and to send out boats to rescue the crew when they bailed out. The fighters stayed with the Fortress taking hand signals from Lt. Bragg and relaying them to the base. Lt. Bragg signaled that 5 parachutes and the spare had been “used” so five of the crew could not bail out. 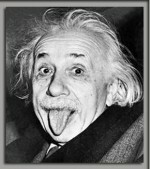 He made the decision that if they could not bail out safely, then he would stay with the plane and land it. Keep in mind, this aircraft was built in the 1940′s. 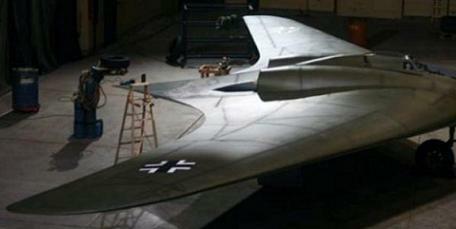 It resembles our Stealth bombers of today. Had Hitler got these into production sooner, the world wouldn’t be what it is today. With its smooth and elegant lines, this could be a prototype for some future successor to the stealth bomber. But this flying wing was actually designed by the Nazis 30 years before the Americans successfully developed radar-invisible technology. 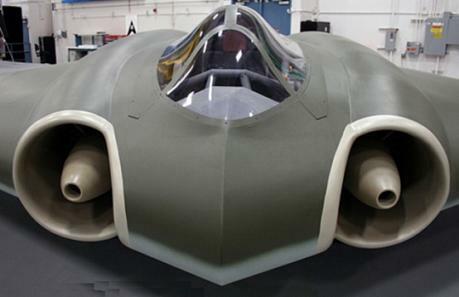 Now an engineering team has reconstructed the Horten Ho 2-29 from blueprints, with startling results. Blast from the past: The full-scale replica of the Ho 2-29 bomber was made with materials available in the 40s. It was faster and more efficient than any other plane of the period and its stealth powers did work against radar. Experts are now convinced that given a little bit more time, the mass deployment of this aircraft could have changed the course of the war. First built and tested in the air in March 1944, it was designed with a greater range and speed than any plane previously built and was the first aircraft to use the stealth technology now deployed by the U.S. In its B-2 bombers. From Panzer tanks through to the V-2 rocket, it has long been recognized that Germany’s technological expertise during the war was years ahead of the Allies. Nazi bombers were suffering badly when faced with the speed and maneuverability of the Spitfire and other Allied fighters. In 1943 Luftwaffe chief Hermann Goering demanded that designers come up with a bomber that would meet his requirements, one that could carry 1,000kg over 1,000km flying at 1,000km/h. A wing section of the stealth bomber. 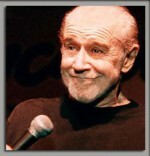 The jet intakes were years ahead of their time. 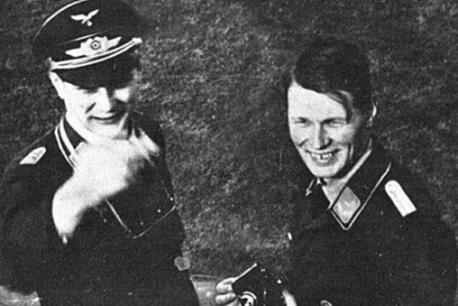 Two pilot brothers in their thirties, Reimar and Walter Horten, suggested a flying wing design they had been working on for years. The 142-foot wingspan bomber was submitted for approval in 1944, and it would have been able to fly from Berlin to NYC and back without refueling, thanks to the same blended wing design and six BMW 003A or eight Junker Jumo 004B turbojets. He thought the electromagnetic waves of radar would be absorbed, and in conjunction with the aircraft’s sculpted surfaces the craft would be rendered almost invisible to radar detectors. 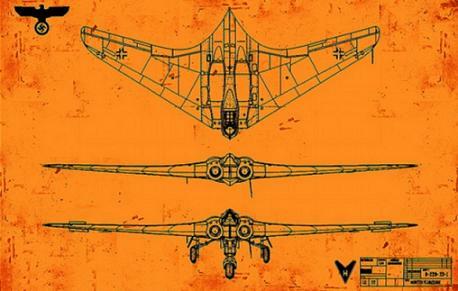 In theory the flying wing was a very efficient aircraft design which minimized drag.